Food brings us together, especially when it’s an 8-course meal! 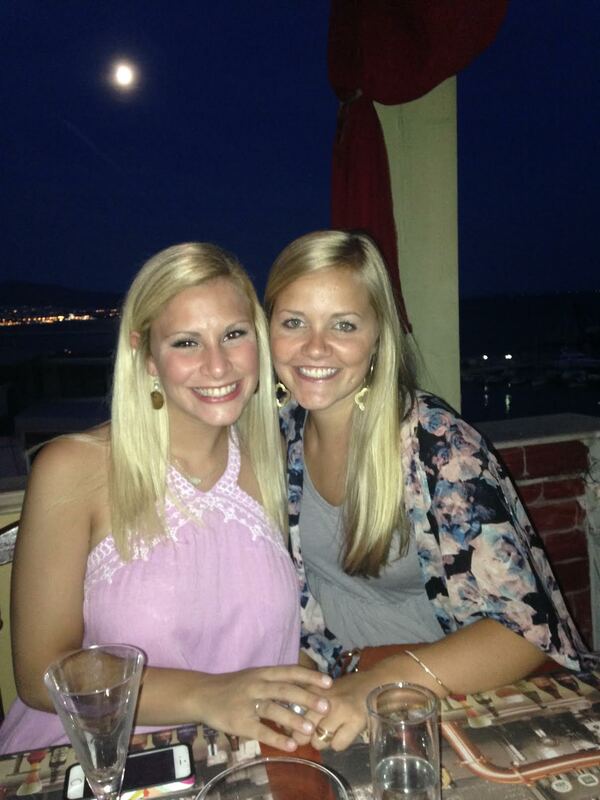 Katy Harris, a senior at Auburn University, describes her experience of meeting new people of a meal in today’s blog! Last night the group went to a restaurant called Cheers. It was amazing food with an amazing view and even better company. The restaurant set up several tables for us to sit at and so we had the opportunity to have about 20 of us for each table. I was able to meet girls from the group that I had not talked to before. I feel like food brings everyone together because it a commonality among us all. Food is pretty essential for a person and so when we are gathered together to eat a meal, it gives us a chance to learn about each other. We find out what types of food someone likes or dislikes and we also get to discuss the food that is served. It was great because the restaurant gave us an 8-course meal and the whole meal had such a variety of foods. We went from eating a Greek salad to having grilled sausage. There were a few courses that I had no idea what it was and I ended up loving it all. I think one of my favorite parts of the dinner was the view. We were sitting right by the bay and had a great view of the water, mountains and the cute houses. Overall, this dinner was a wonderful experience that brought a group of 80 people and gave us some of the best food I’ve had.